Premier Party Events venue dressing service will 100% guarantee the Elegant look for your Venue. 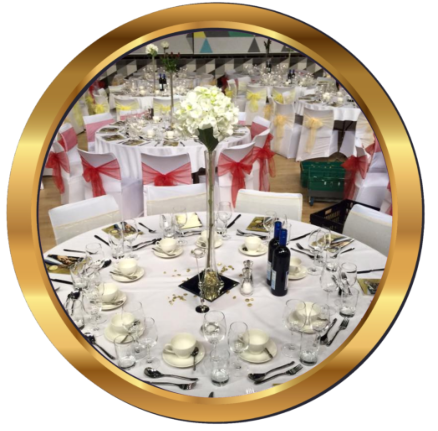 For many companies in the business the idea of venue dressing ends with the colour of the bow around your chair covers or the choice of table centre pieces. However, there is an entire range of options available these days that will help transform even the most basic of function rooms into the most impressive of event spaces. 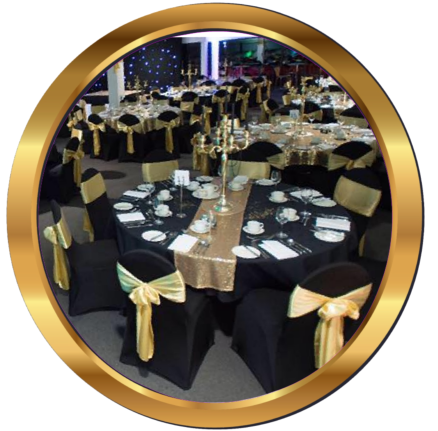 Premier Party Events Limited creates the WOW factor for any chosen venue for any event. Each Venue dressing is unique according to the end result required. Wedding, Corporate event or a Private Party, we will deliver professional results with flair and creativity, yet still retaining practicality, ensuring an occasion that you and your guests will always remember. Premier Party Events Limited are one of the largest stockists of portable dance floors in the north of England. We own over 10 LED Dance floors all ready to be delivered,fitted and collected by us in no time.contact us for more about LED dance floor Service. Contact us for more details about our LED Dance Floor Hire Service. Premier Party Events fabulous Centre Pieces. our centre pieces come in all shapes and sizes, giving us a lot of flexibility with what exactly it is that you desire. There are many options available ex White Wishing trees, Candelabras..etc for more details please contact us or check out our Table Decorations Centrepieces page. Covering the chairs for your event is one of the most common ways of improving your venue. Adding a coloured sash to link in with your colour scheme is a great way of personalising the room..we hold over 80 different colours of sash so there is no need to worry about matching your unique theme. Contact us for more info. We are regularly rescuing customers. We regularly receive panic stricken clients in desperate need of one thing or another, even the odd whole Marquee!. As we own our own stock and do not have to phone a third party and wait to get a reply, we can promise to give you an instant answer as to what we can or can’t. 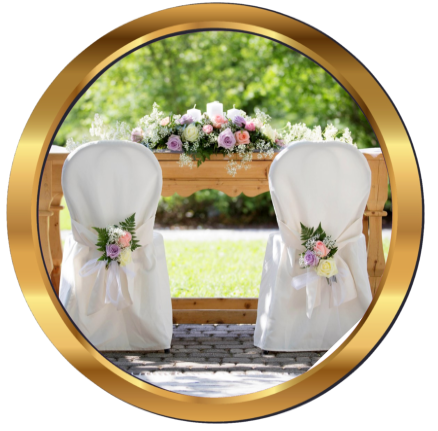 Premier Party Events have worked with numerous couples and we pride ourselves on getting to know our couples, guiding them through the whole procedure, right through to the big moment and into the evening. We work together to transform your dreams into a REALITY with as little pressure on you as possible.